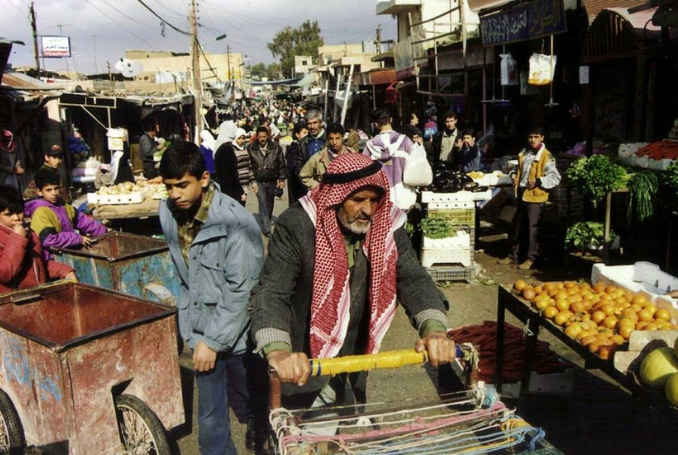 The United Nations Relief and Works Agency (UNRWA) received pledges, on Thursday, of $118 million from several donor countries to help it overcome a financial crisis triggered by United States aid cuts. According to Ayman Safadi, Jordan’s foreign minister, Germany, Sweden, the European Union, Japan, and Turkey were among the countries that came forward with additional funds for UNRWA during a meeting held on the sidelines of the UN General Assembly in New York. Turkey, other donors give $118 million more to Palestinian refugee agency, UNRWA. #Turkey, Germany, Sweden, the EU and Japan were among countries that came forward with extra funds. Donor countries announced additional support to UNRWA, which assists some 5 million Palestinian refugees, to allow the agency to provide access to education for 500,000 Palestine refugee children, primary health care for more than 3.5 million patients and assistance to over 250,000 vulnerable Palestine refugees. 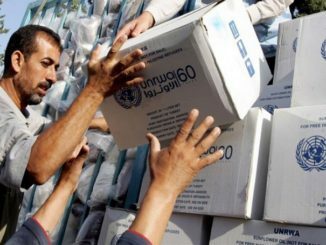 UNRWA’s financial crisis followed the United States Trump administration’s decision to end all funds to the agency, resulting in a $217 million budget deficit, after more than seven decades of the US being the agency’s largest donor with about $360 million a year. ࿐ Thank you Kuwait, EU, Germany, Ireland, Norway & France ??✌? Due to the support and determination of donor countries, the budget deficit was reduced by the end of the meeting to $68 million instead of the initial $446 million at the beginning of 2018.